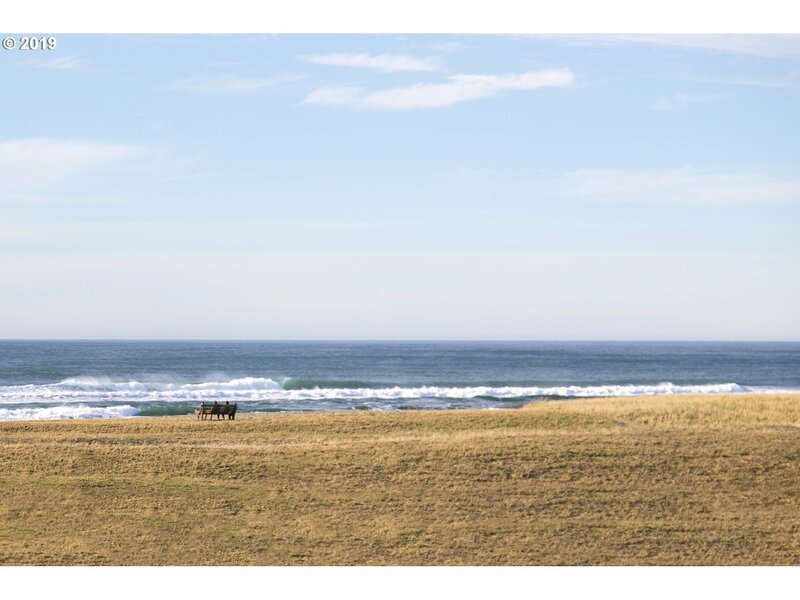 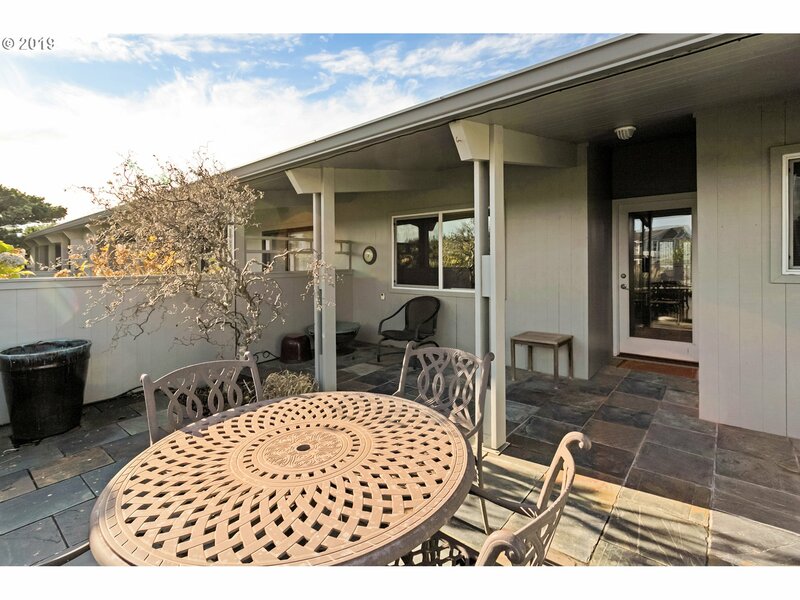 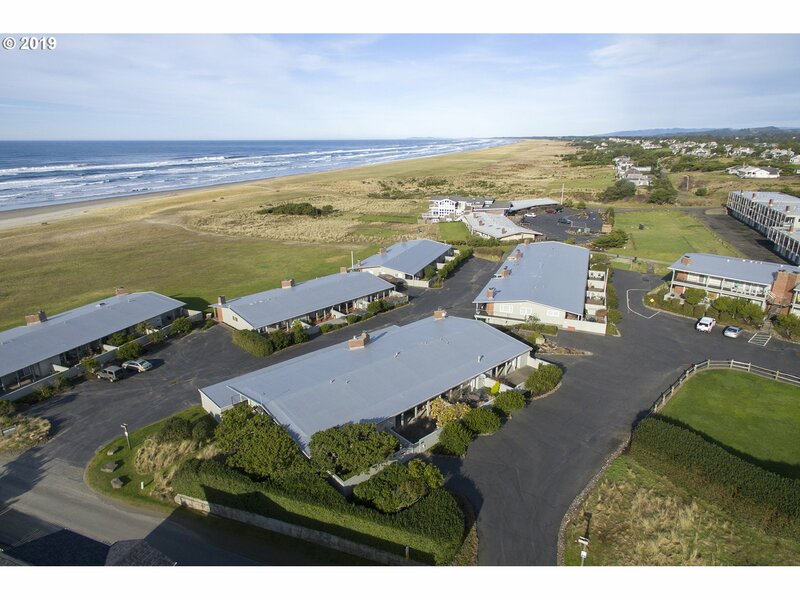 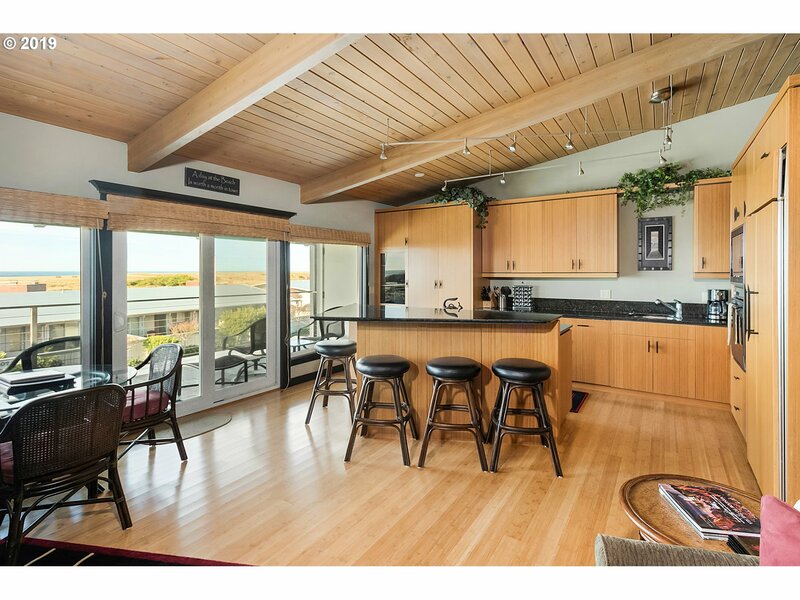 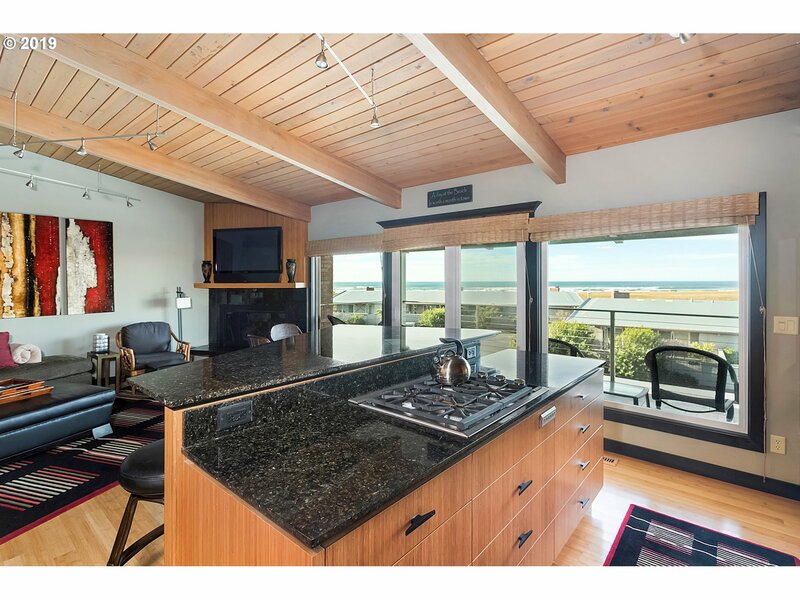 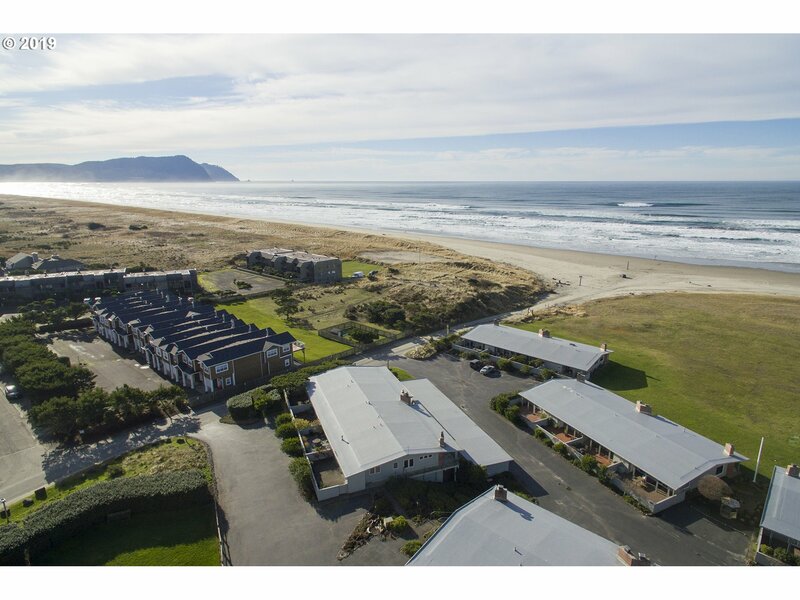 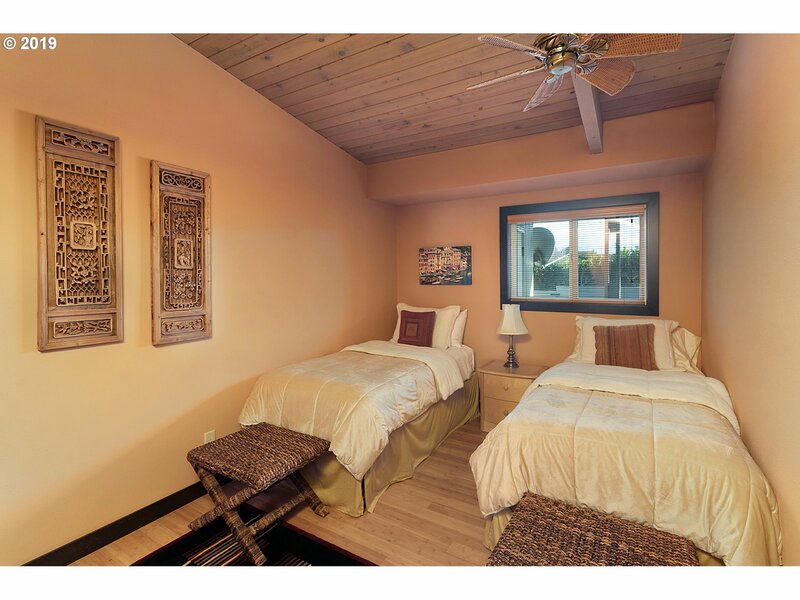 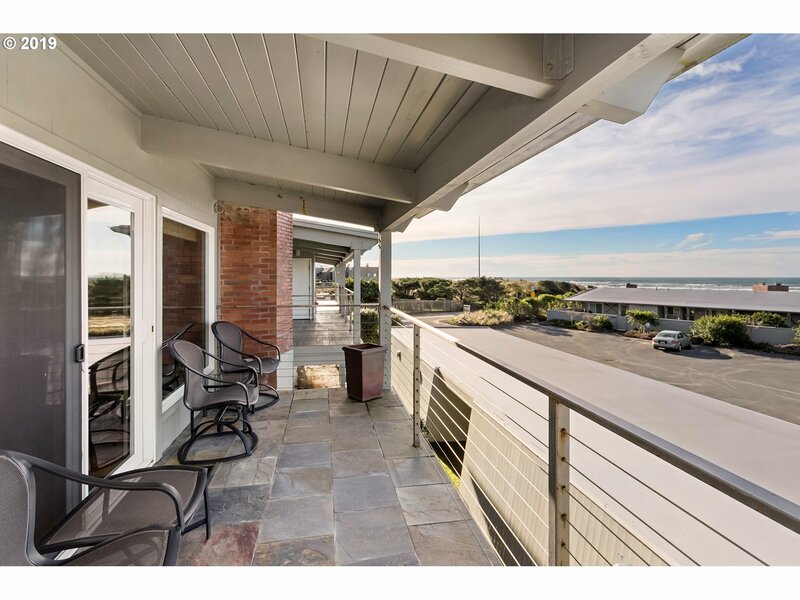 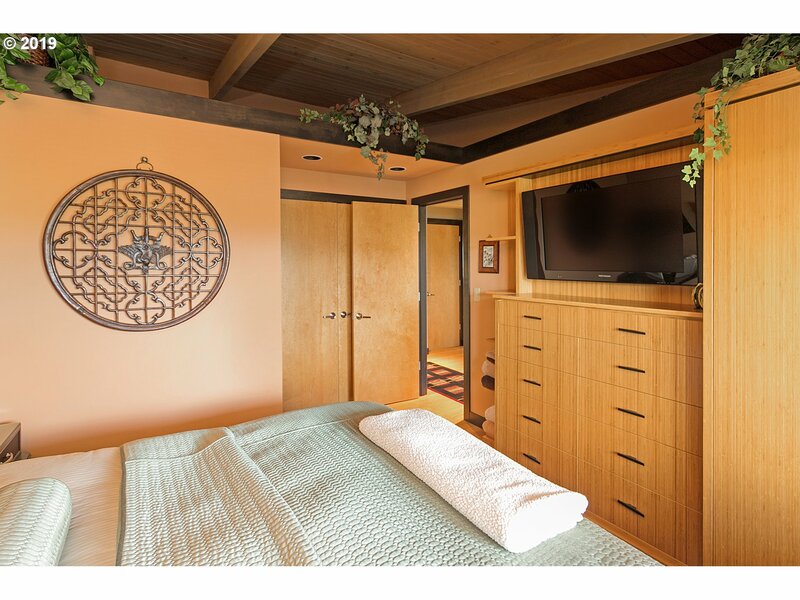 Enjoy the fabulous ocean and Tillamook Head views, walk the Gearhart beach, and then cozy up to the living room fireplace. 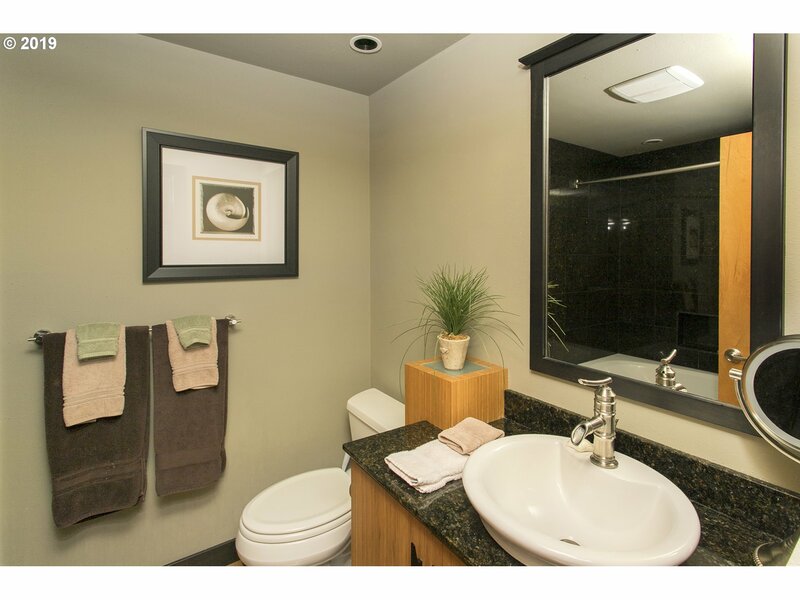 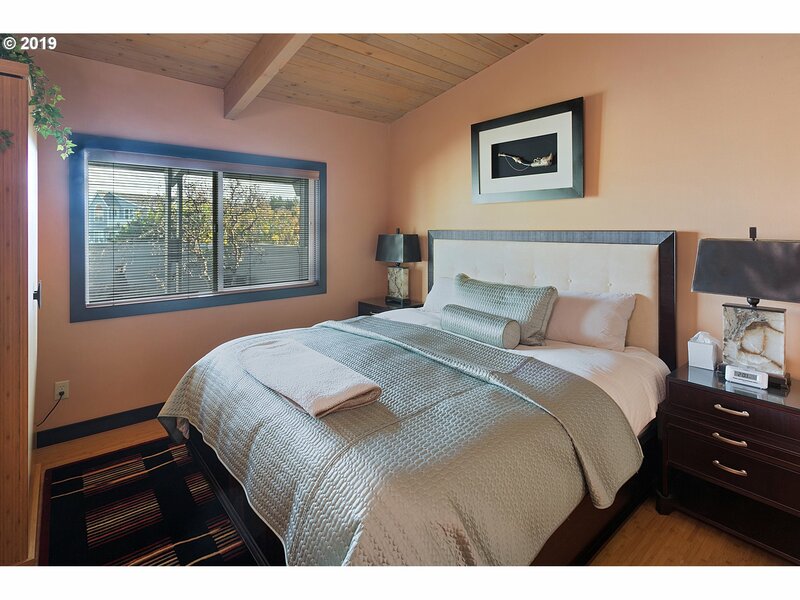 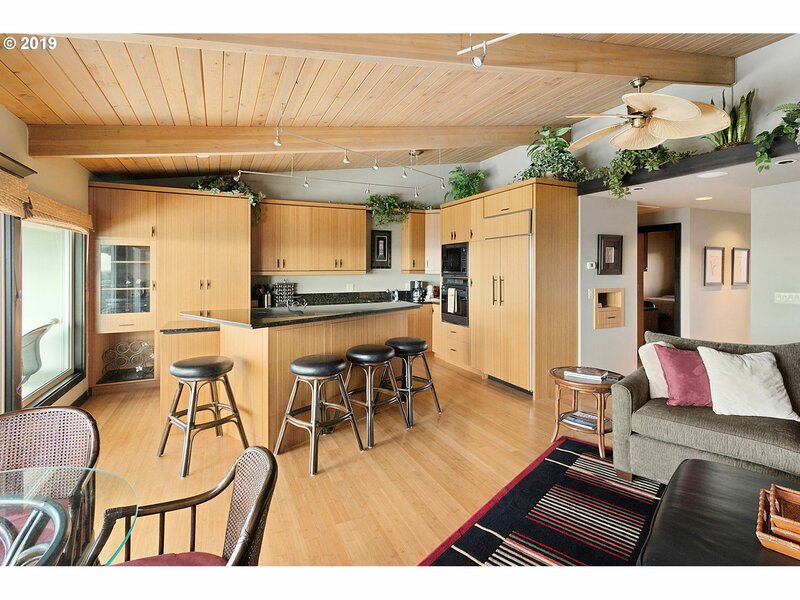 This Pacific Terrace condo has been remodeled and tastefully decorated with a splash of elegance! 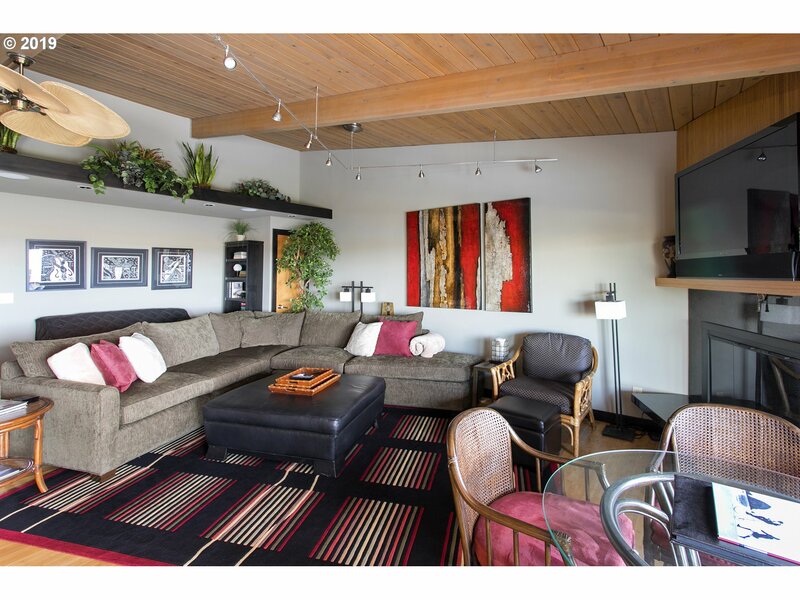 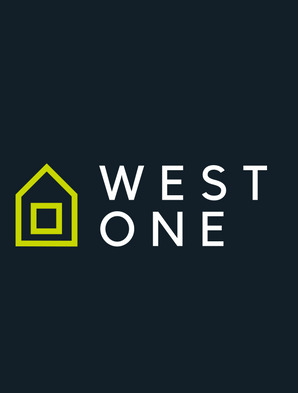 Sold furnished/turn key!